USATF-S.C. President Thaddeus Sligh talks with scrunners.com about the role, his background in the sport and future goals for the association. Spartanburg Christian's Logan Morris and Greer Middle College's Micah Williams were named Gatorade state athletes of the year for cross country. CHARLOTTE — Spartanburg Christian junior Logan Morris qualified for the Dec. 13 Foot Locker Nationals in San Diego with a ninth place finish at Foot Locker South in 17 minutes, 18 seconds. Foot Locker South and NXN SE will be taking place this weekend in North Carolina. COLUMBIA — The 2014 Shrine Bowl Run team was announced following races at the South Carolina High School League Championships. Check back throughout the week for coverage leading up to Saturday. Next release date is Nov. 3. Teams compete in North Carolina and two meets instate. Watch practically any high school cross country or track event in the state and chances are the name of at least one, and more often several, SCISA-member schools and their student/athletes will be mixed in with their peers on the public school side at or near the top of the final-results list. Spartanburg Day’s Nora Duesterhaus talks about the sport, Shrine Bowl Run and leaving a legacy at her school. Spartanburg Day senior Nora Duesterhaus talks about the SCISA Championships and future plans. Porter Gaud coach Hugh Knight shares how he became a coach, training philosophy and balancing other responsibilities. Heathwood Hall coach Willis Ware talks about his competitive days of running and coaching at a SCISA school. Ware has a 14:02 5K personal best. Highlights from Oct. 25 weekend. MileSplit recently released top runners for the Foot Locker South Championships in November. The South Carolina Track and Cross Country Coaches Association released preason rankings this afternoon. Database look at SCISA Class AAA girls. 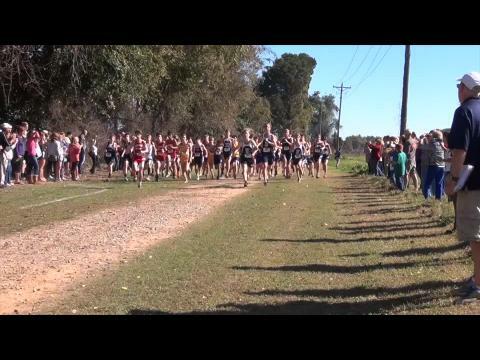 Virtual meet looking at Class AA boys SCISA. Virtual meet for Class A SCISA girls from database content. 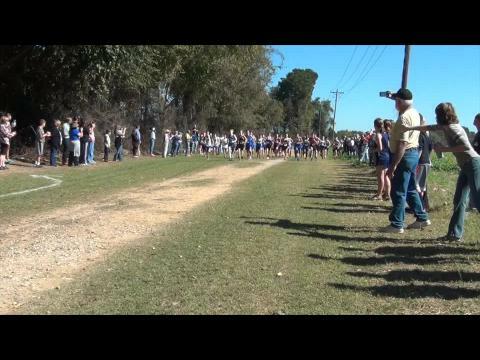 Class AAA boys SCISA virtual meet. Virtual meet for Class AA girls in SCISA. 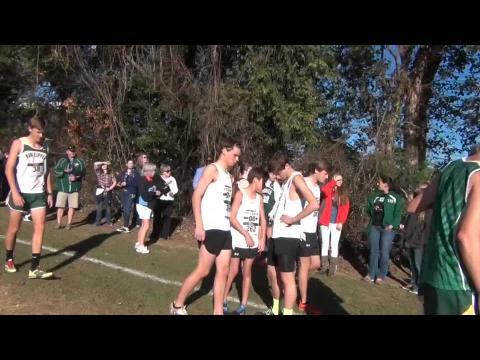 Class A boys SCISA virtual meet from database. 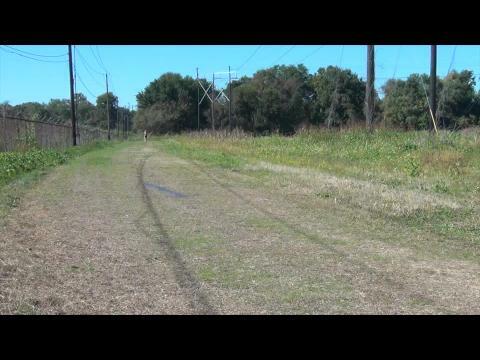 Contact John if you have 3A girls video and are willing to share for publication (will review prior to posting) john@scrunners.com. Our coverage team had transportation issues this morning.